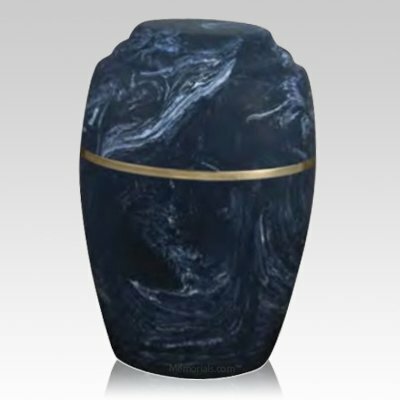 The Paradiso Azul Marble Cremation Urn is made from cultured marble. The urn's magnificent swirled color pattern and polished finish make it perfect for burial or display. Cultured marble is a very durable material that will outlast time. This urn is sure to become a treasured family heirloom.